Acai is one of the trendiest restaurant foods out there at the moment thanks to its delicious, tropical berry flavor and being known as a healthy “superfood.” Acai bowls are also easily one of the most photographed food items on Instagram. If your bar or restaurant hasn’t yet, you should really consider having an acai smoothie/bowl as part of your menu. They make for great breakfast options, quick grab-n-go snacks, and uber-healthy meals. They look and taste like ice cream but with the health benefits of the fruit. The biggest obstacle in any acai bowl is getting the acai puree to the right texture. 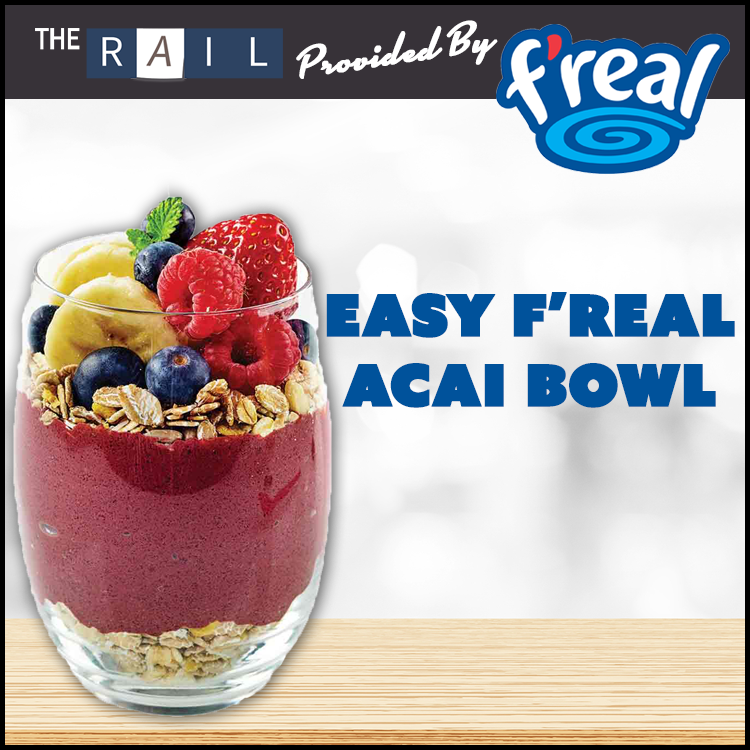 The good news is that you won’t have to worry about taste, texture or clean-up with this easy to follow acai bowl by f’real. Layer with granola, fresh bananas, fresh berries, shredded coconut and serve. Got a cool drink recipe of your own? 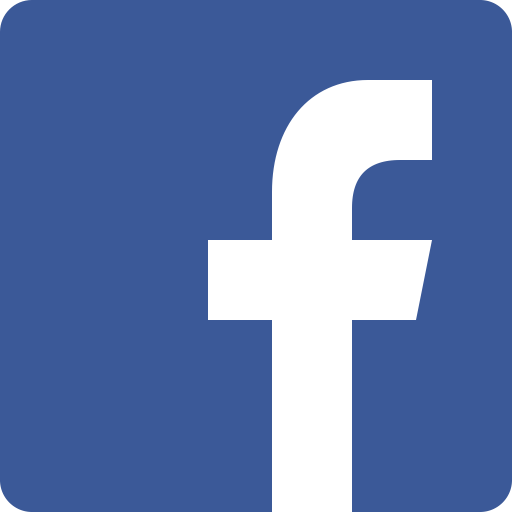 Shoot us an email and let us know. Newer PostThe Daily Rail: Has Your Restaurant Ditched Salt & Pepper Shakers? Older PostThe Daily Rail: Should Everyone Work in a Restaurant Once?